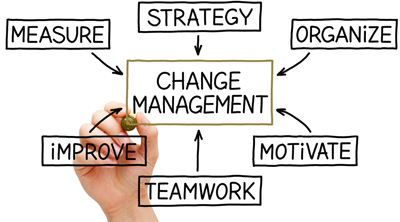 Why are test plans and change management important to the life-cycle of your organization? A lot of people feel that these procedures are very time consuming aka “pushing paper”. While I use to feel that way the process can also improve things and provides a historical list of changes made through its lifetime. 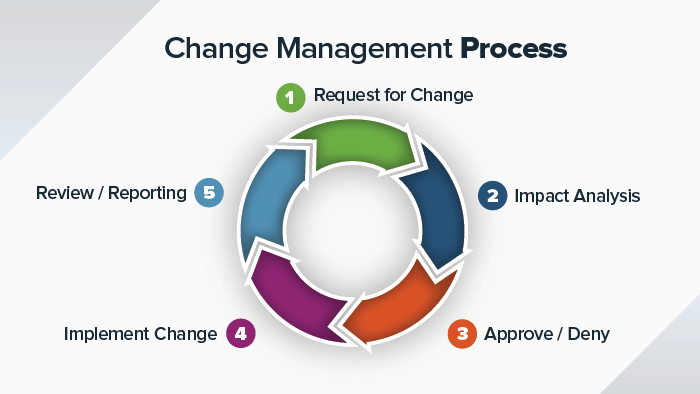 A lot of times these procedures were created or implemented in a poor workflow environment more often than not with overly complicated forms and terrible software used to manage these types of change requests. Sometimes, its a lot easier to pull all of this stuff down and re-think the entire process. The importance of Change Management and Testing Plans is to prevent problems and if there is a problem that is found during production changes we have what caused it, which could help us rollback. Change Management discussions should be a time for you to voice your opinion about a change or if there could b a conflict of timing. For example if you will be upgrading a Mail Server from 6am to 9am and you will also have a team turning off the network between 7am and 10am this could a big issue. If you turn the mail server back on and find the server not working some users may be blaming you that you broke it but it could be the network team… because these changes took place so close to each other you have impacted the change and are unsure what is the root cause. These types of conflicts should never occur. The discussion is to help prevent these types of issues. Generally, the rollback and testing documentation is to verify the change is going to work and if it doesn’t how to roll-back. They are for you and for others to look at if the need is required. Sometimes, these types of rollbacks may require additional teams or another workflow or team is impacted by this. Having input from different departments whether or not they are submitting any changes can be helpful. Business users may be expecting to use the system during that time and only to be surprised that they cannot could be a big deal. Thoughtful planning and testing ensures these types of incidents are kept to a minimum. So, the next time your at one of the meetings stop and think what you are really doing. You may be preventing a fire drill.